Although vintage or newer encyclopedias generally do not have much value, an antique set may. Research would be needed to see if your set is rare, a first edition, or has other value based on age or specific content. This is a guide about value of new popular encyclopedia 1902. 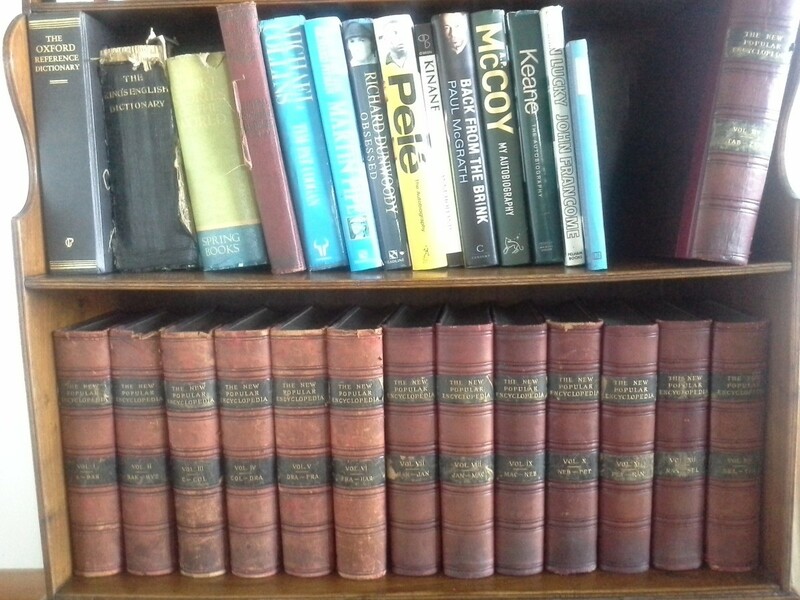 I have a complete set of The New Popular Encyclopedia (1897), Canadian Edition, Compiled by John Ridpath, and published exclusively for the Montreal Newspaper Syndicate. After 18 years of searching, I have been unable to find another complete set of the Canadian version, which includes a supplement devoted to Canada, (lists all 6 of our Prime Ministers, lol). It is in complete condition, but has damage to covers, spines etc. It needs to be rebound. There are over 40,000 maps and illustrations. All the maps of the US states have a list of counties in that state and their population at that time. 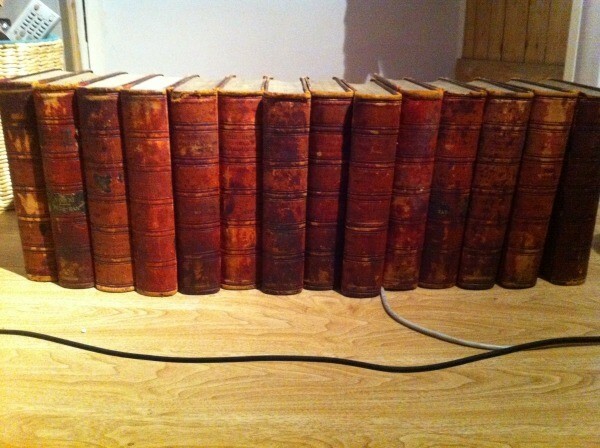 I have a 14 book set of these encyclopedias dated back to 1904. The set contains 14 books in total with light wear and tear. Could you tell me if they are worth anything?